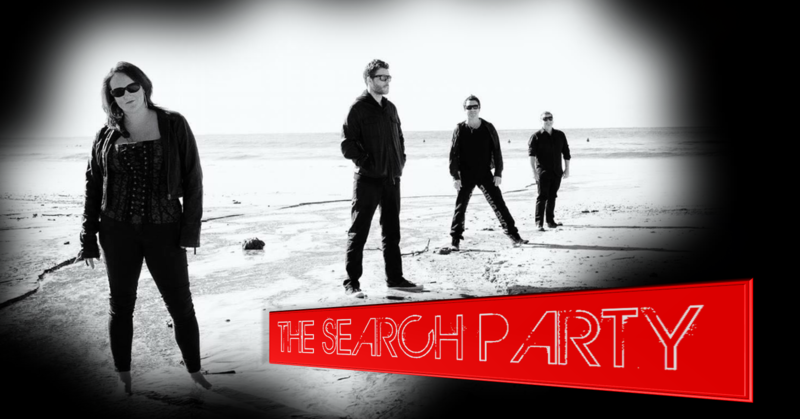 The Search Party are a group of very talented musicians from the industry drawn together to form a band that takes the Live Rock act to another level. Their live performance is what the band holds most dear to them and from the opening song you will know why. Sheer power and energy has already got this Australian act booked at major venues from Sydney’s premiere live circuit through to the Central Coast and up the eastern seaboard. The band prides themselves on their delivery of each of the songs they hand pick and play, and with the bands performance level and incredible light show it’s easy to see why there is such excitement level’s for venues and their punters when the band is booked to play. The Search Party simply delivers one of the best Rock shows that can be seen today and that’s easy to understand why when all performers in the band are in constant demand for session work with other acts around the country.